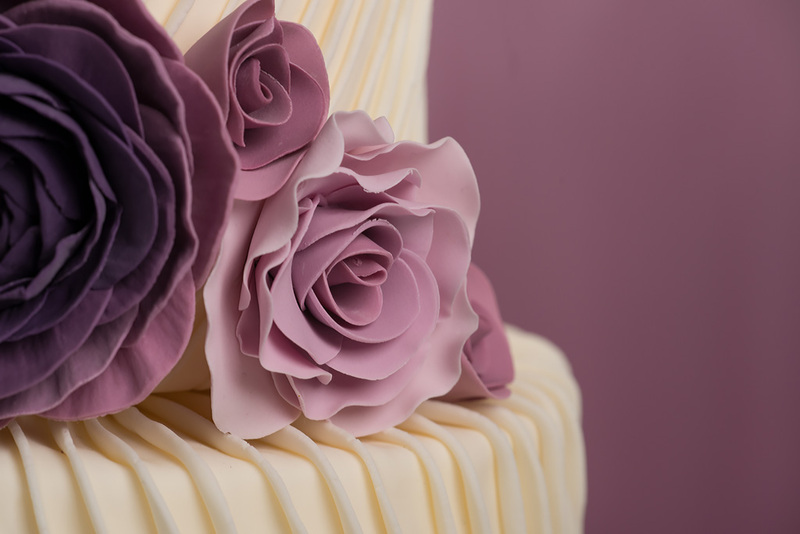 Welcome to Antonia’s cakes, one of the North West’s premier designers of luxury wedding and celebration cakes. 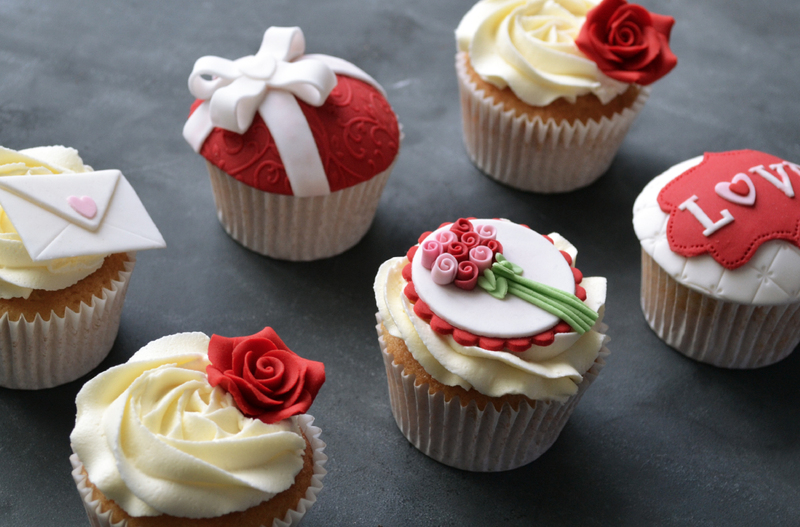 Our trained artist and designers use their skills to create unique edible works of art, that taste as good as they look. All our cakes are completely bespoke, we tailor each design to fit in perfectly with your occasion. Expertly matching your style, theme and colour pallet. At Antonia’s we pride ourselves on offering our clients an exceptional level of service and customer care. 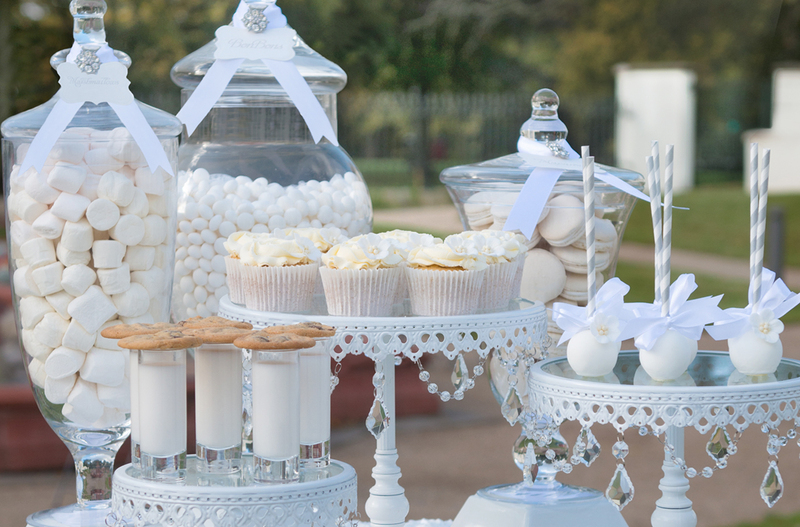 From our individual favours and cupcakes to our grand wedding cake and candy buffet displays. We go the extra mile to offer our clients the very best in quality and design. In addition to our cakes we provide beautiful premium balloon displays and unique decor. 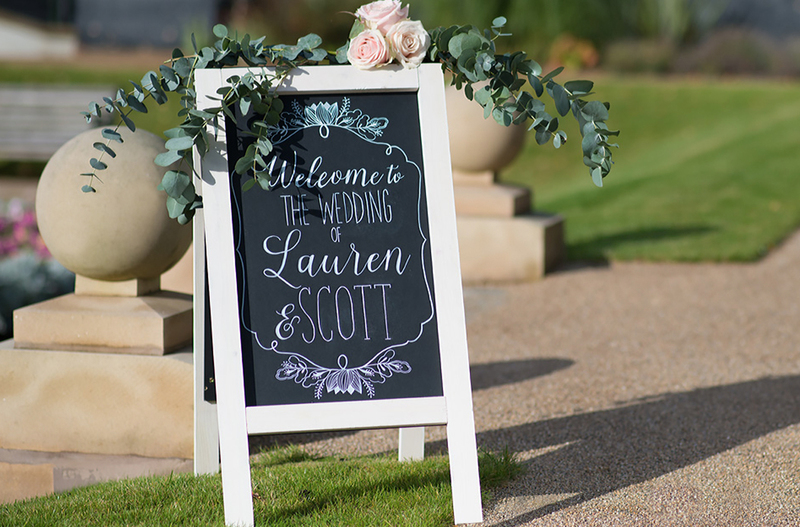 You can rest at ease knowing all the elements for your special day will not only cohere perfectly but will also reflect your personality and theme in every detail. Creating striking events for your guests to experience. We offer exclusive cake and balloon packages that can be customised, or we can create a bespoke package from scratch. View our cake and balloon gallery for inspiration.